NEW! 3 ring Binder! 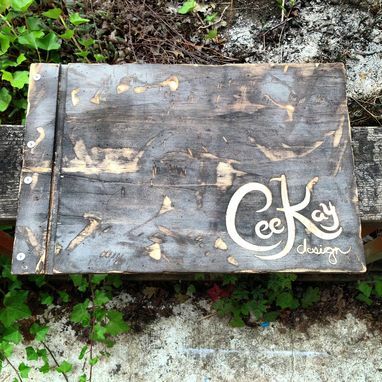 Choose your own wood type! 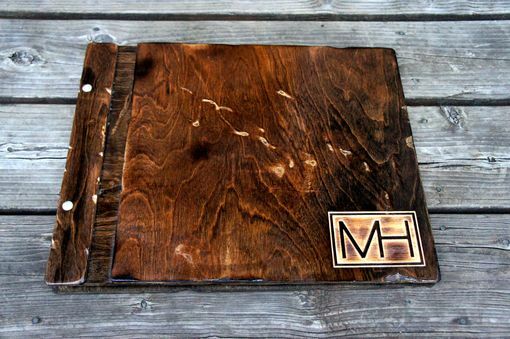 Custom engraved multi-purpose art binder. Natural, distinctive, renewable, Birch wood that is finished with a clear coat for durability and cleaning. 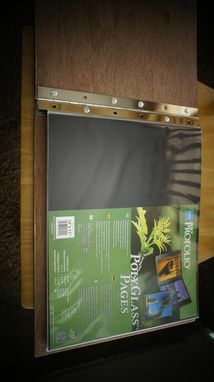 This well design screw post piano hinge portfolio can be used to display artwork, photography, self-work, etc. Can also be used as a scrapbook or an album. 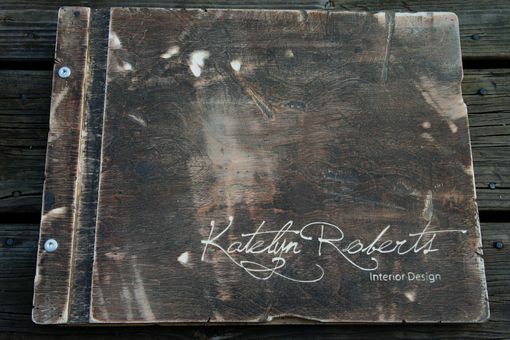 Great for Students, Graphic Designers, Business Professionals, Weddings Gifts, Guest Books, etc. 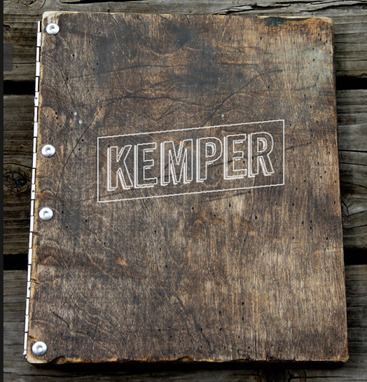 This portfolio can be used for many purposes with the ability to switch out pages. 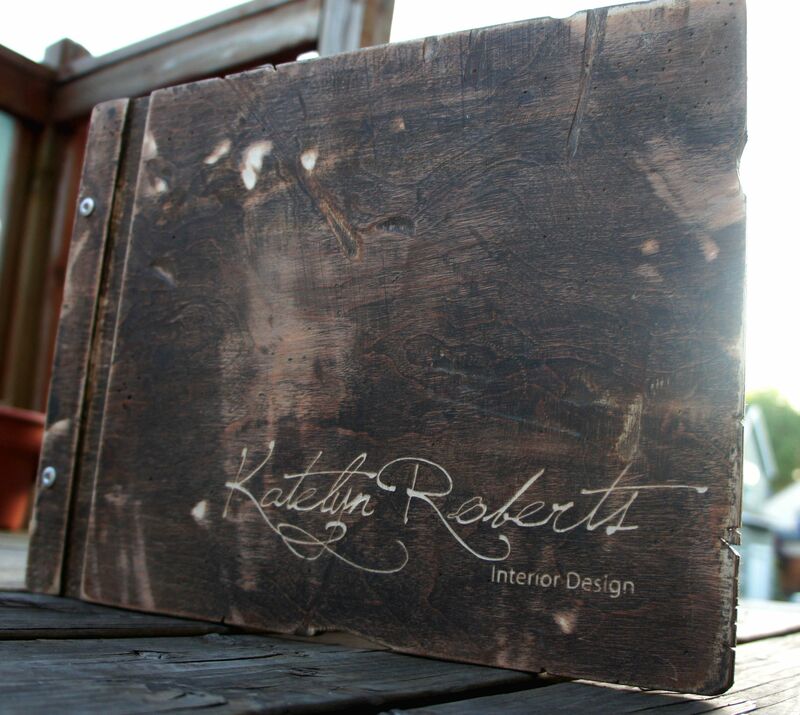 Base price includes front and back covers, ¾" screw post mechanism, 3 ring binder, and1 logo engraving. Without a logo or image, lettering and simple design ideas are also accepted. You may also purchase portfolio without any logo or design. Please also specify how many pages you will be including in your portfolio for screw post sizing purposes.